Fill out this form and click "Send" at the bottom of the page. What special skills or information will the volunteer need to be of service your agency? 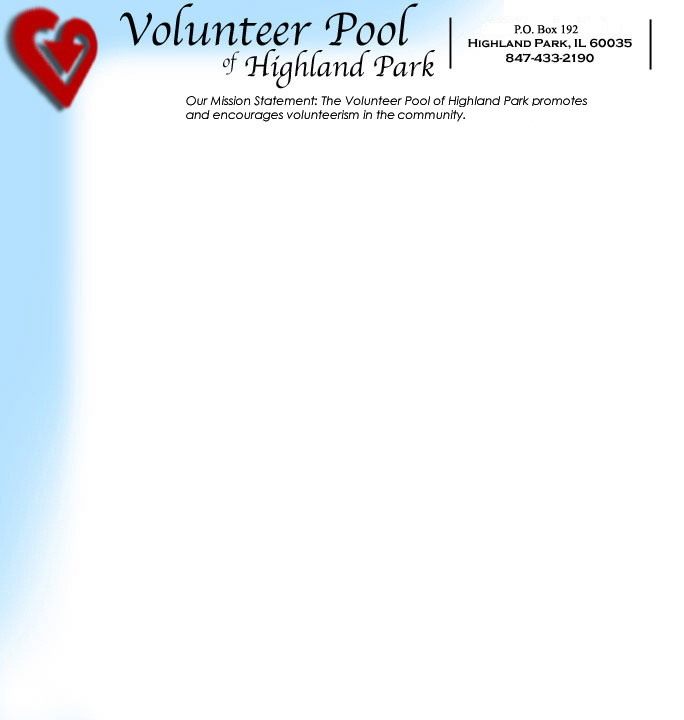 Please use this section to tell us about upcoming events that require volunteers for short-term service. Will the Contact Person listed above be at the event? If not, who will be the on site contact? Is the event at your home location? If not, where is it located? Where should the volunteer go upon arrival? Enter the text you see in the box here.